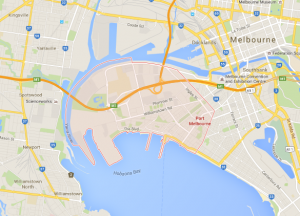 Do you need a house cleaner for your house or apartment in Port Melbourne? We specialise in both regular and one-off cleaning work in Port Melbourne and the Bayside suburbs of Melbourne such as Albert Park and Middle Park. Our regular house cleaners come frequently, every few weeks or as often as you wish. This is similar to a maid service. Our team can come to your house whilst you are out, so that you are not disturbed. However we can also clean your home whilst you’re home if you like. Frequently cleaning your carpets and tiles will help them last longer. If these surfaces are not cleaned regularly, they can become permanently damaged or will require heavy duty cleaning or replacement, which can be very costly and inconvenient. If your floors get to this point they could also be a health risk! What does our regular house cleaning include? Our regular house cleaning includes much more than simply vacuuming and washing floors, you get the full treatment with mirrors cleaned, bath and shower scrubbed, dusting all surfaces, kitchen cleaning, bins emptied. See the complete list of what is included here. Even if you do not require long-term house cleaning, we can still help you! You can hire our team as part of your Spring Cleaning initiative, or to help tidy up after a party. We also do Bond Back Cleaning at the end of your lease. 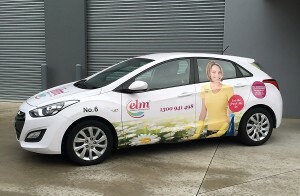 If you need any of these services in Port Melbourne, please call Elm Cleaning. We also offer carpet steam cleaning services in Port Melbourne at an additional cost. If you live in Port Melbourne or in Melbourne’s Bayside and would like to find out more about our cleaning services please call 1300 941 498 for an obligation free quote.